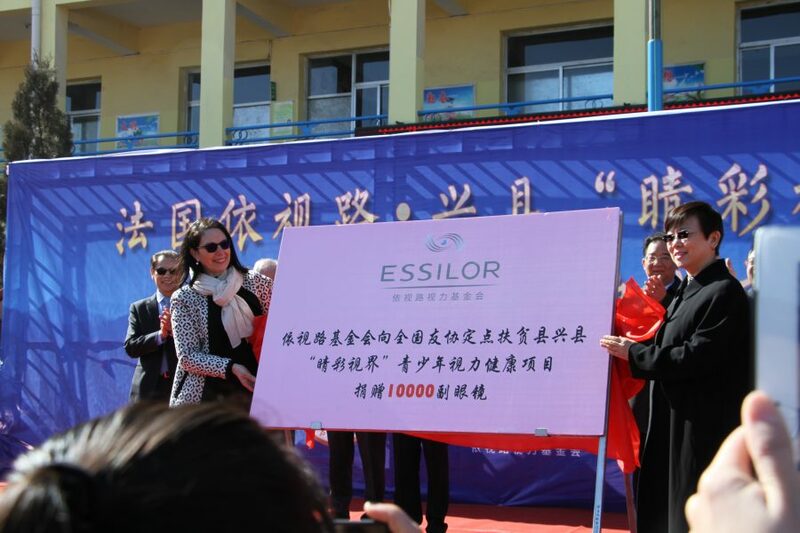 In a continuous effort to fight against poor vision in children, and the serious consequences it can have on their lives as adults, Essilor Vision Foundation China recently announced a long-term partnership which will ensure that 30,000 young boys and girls in Xing County, Shanxi province, benefit from the vision care they need to help them learn and contribute to the development of their region. 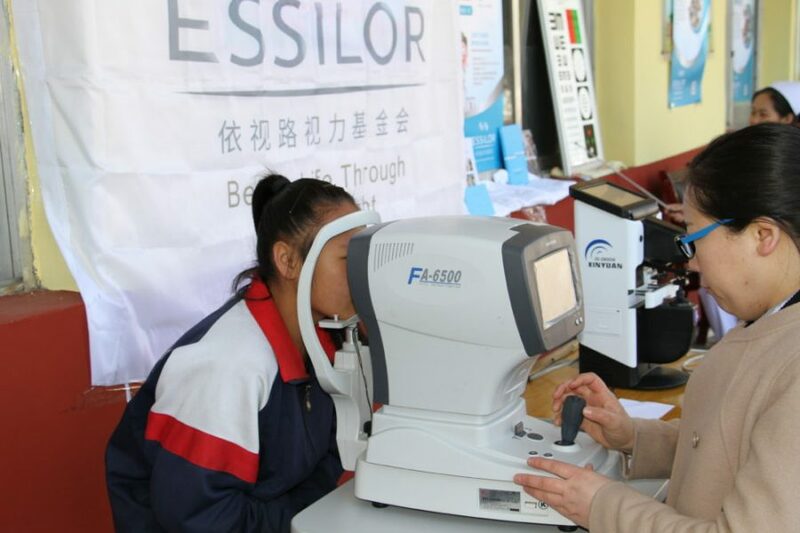 Since launching its first activities in 2014 , Essilor Vision Foundation (EVF) China has been focusing on bringing good vision to children through long-term programs with strong local NGO partners in 12 Chinese provinces. 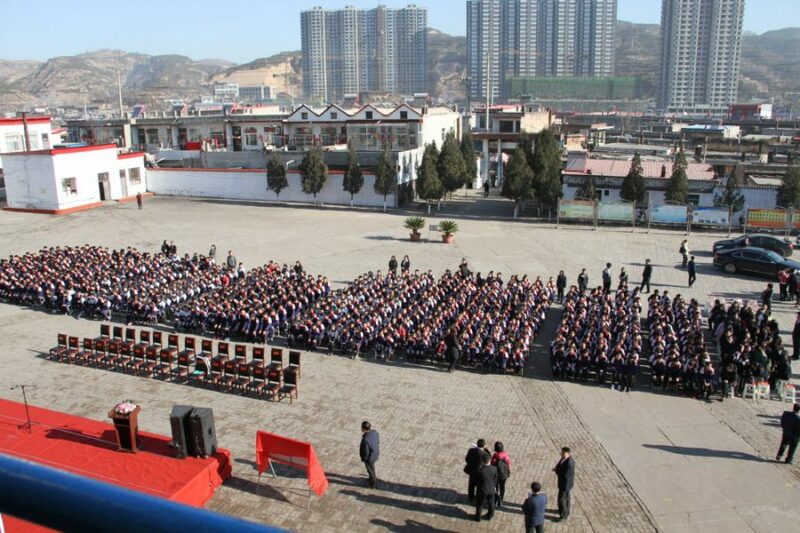 It is now extending its reach further by beginning a two-year-long collaboration with the local governor of Xing County, through the Chinese People’s Association for Friendship with Foreign Countries (CPAFFC) and supported by Essilor’s French partner Secours Populaire (North France Federation). Only with good vision, our students can study well and explore the world. 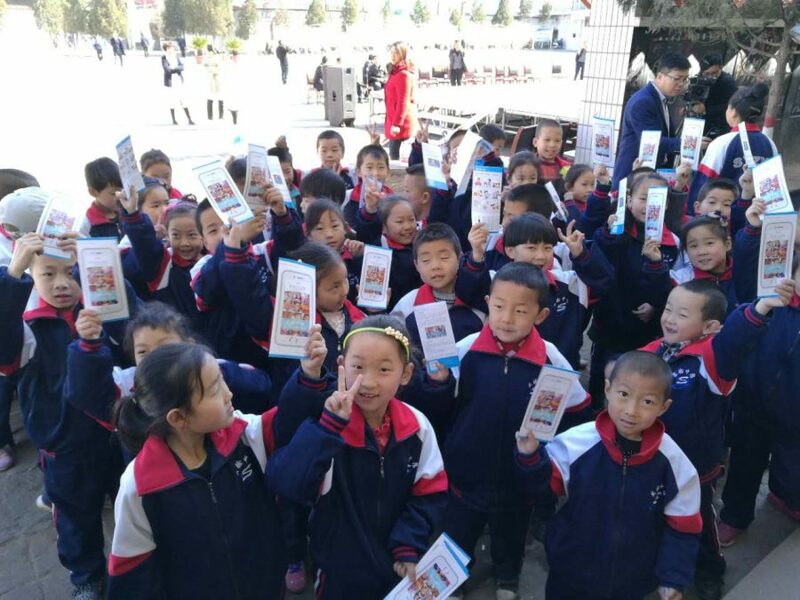 The partnership kicked off with a first initiative in Shiyan Middle School where a dedicated team of optometrists and nurses from the local Renmin public hospital screened 800 children of whom 50 boys and girls received a free pair of spectacles on the same day. 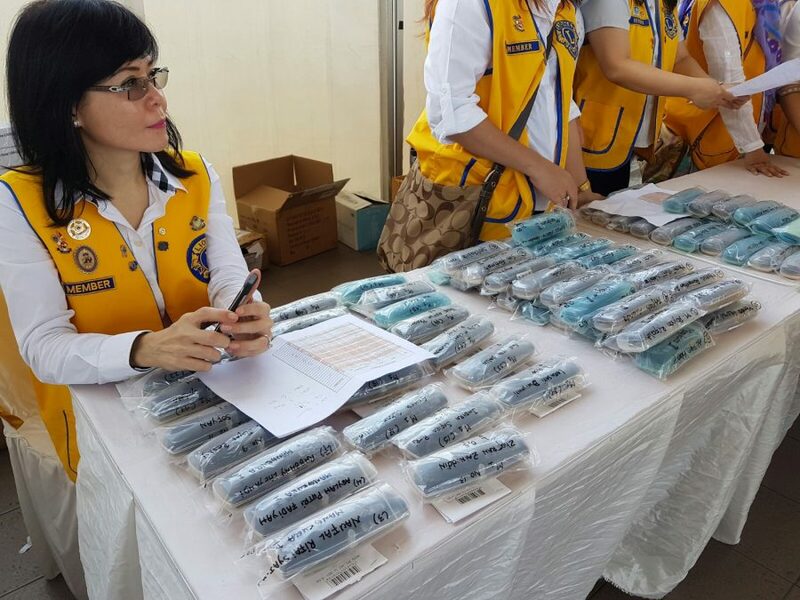 Those who needed customized glasses received them within a few days following their production in Essilor China’s prescription lab in Shanghai. 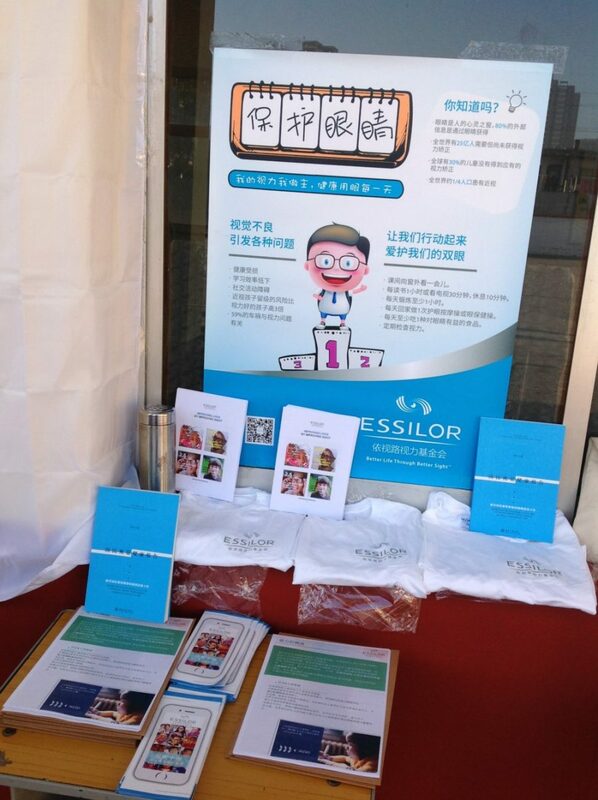 In addition to the vision tests, Sun Gongqi, training manager at Essilor China, volunteered to organize a training session for 120 local teachers and 50 children about the importance of vision correction, prevention and protection. 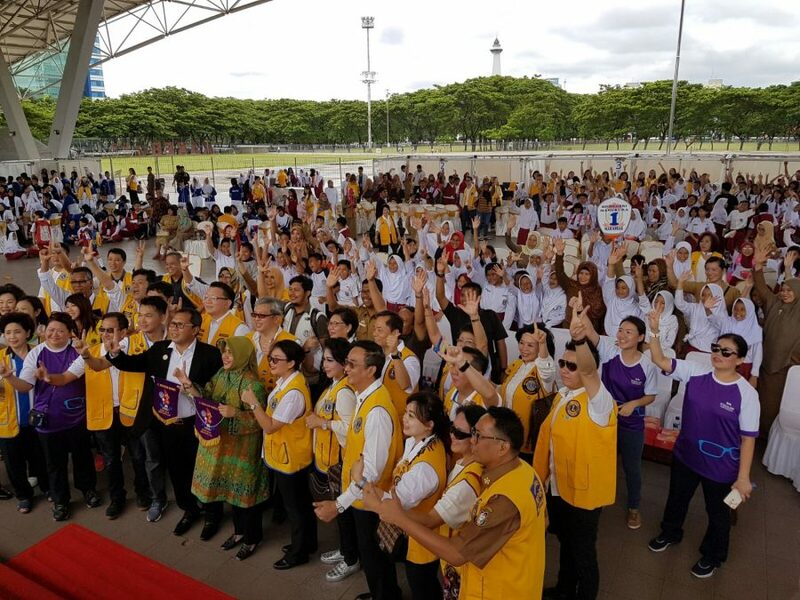 The principle of the school confirmed the importance of these training sessions to sensitize the young generation of students on this issue: “When I asked the Grade 9 students how many of them cannot see clearly, 2/3 of them raised their hands. 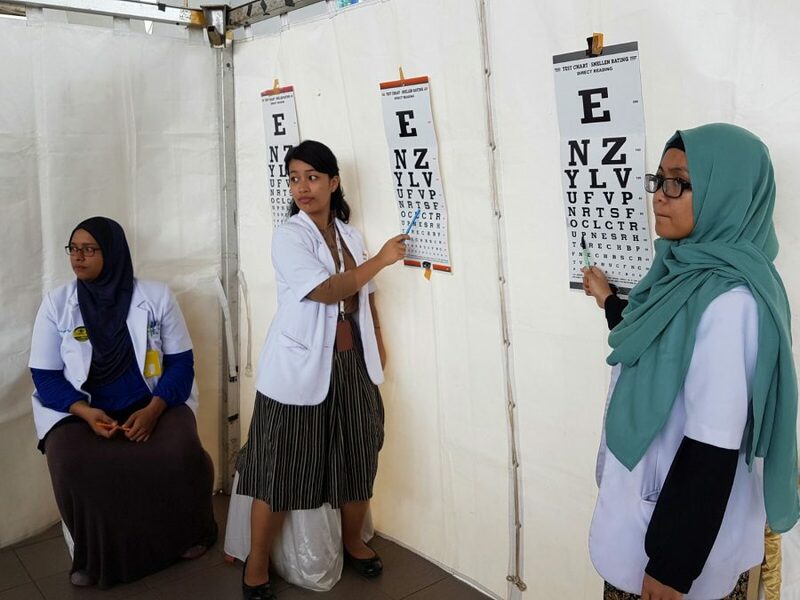 This demonstrates the importance of educating students on vision care whilst they are still young”. If we don’t act now, nearly 700 million Chinese will be myopic by 2020. 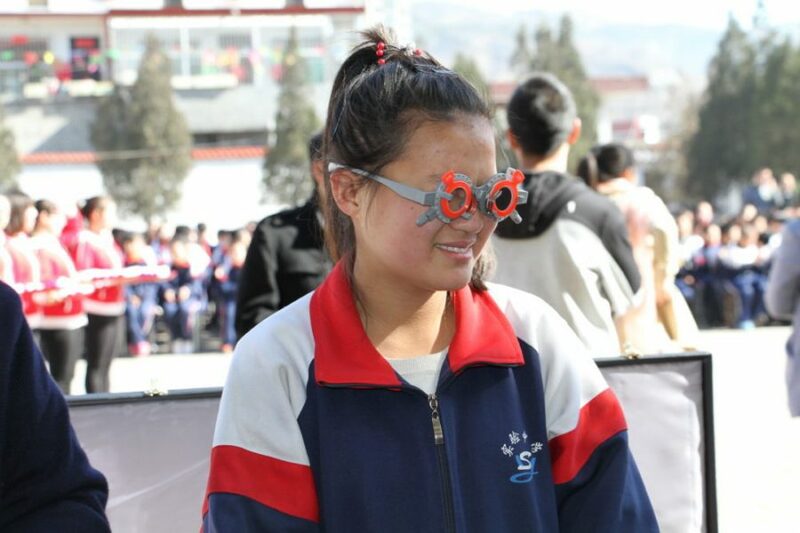 China has a particularly drastic need for eye care considering that there are 500 million people who suffer from a visual defect of whom 450 are myopic. If we don’t act now, nearly 700 million Chinese will be myopic by 2020. 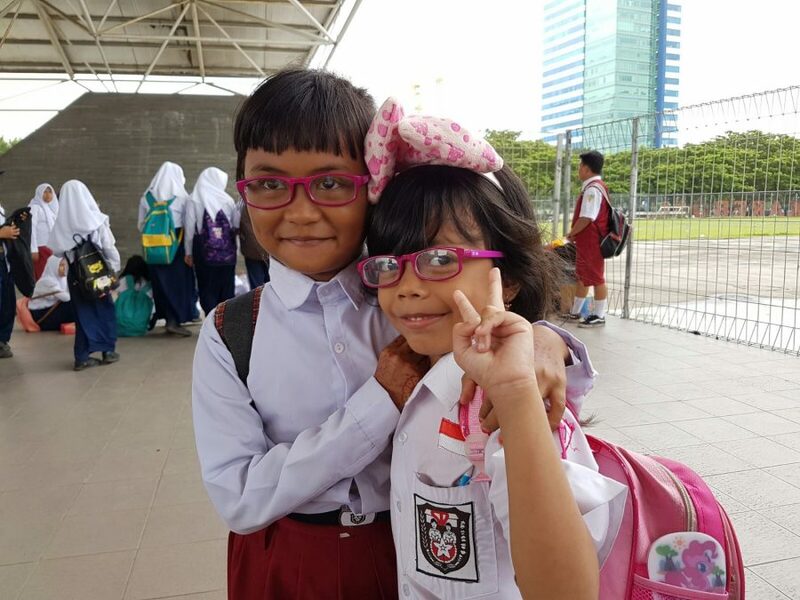 Helping children to see clearly can help them to achieve their full potential at school and pave the way for them to succeed in life. 80% of what they learn is perceived through their eyes and correcting a child’s sight leads to better test scores and improved performance. Unfortunately this is still underestimated, or even ignored by the general public and many local authorities in both developing and developed nations. 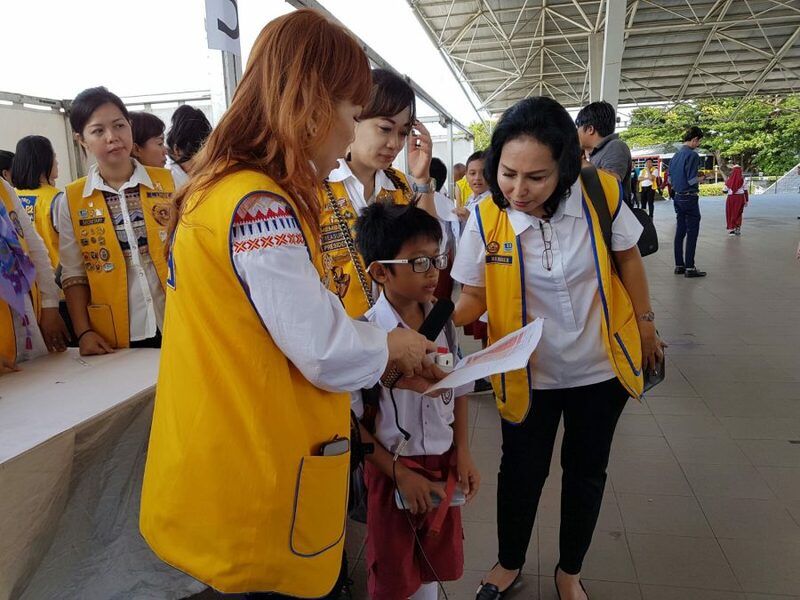 Actions such as these, supported by Essilor, contribute to the Our Children’s Vision campaign that is working to create attention for vision care as a basic human right for children worldwide.